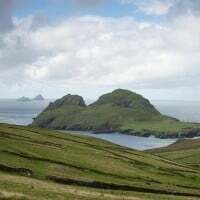 The Skellig Ring in County Kerry Ireland has been named one of the top ten regions travellers should visit by Lonely Planet. 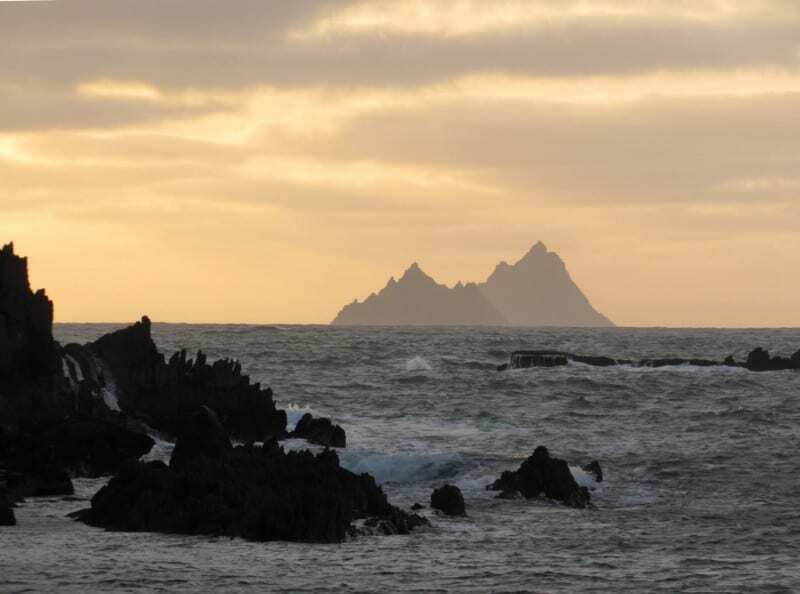 It is the gateway to Skellig Michael and is located just off the famous Ring of Kerry. 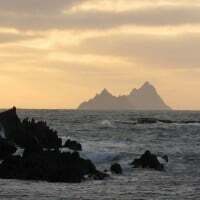 Travel with Kerry Experience Tours and we will take you along the Skellig Ring, a place that is wild, unique and majestic, and an integral part of the Wild Atlantic Way. 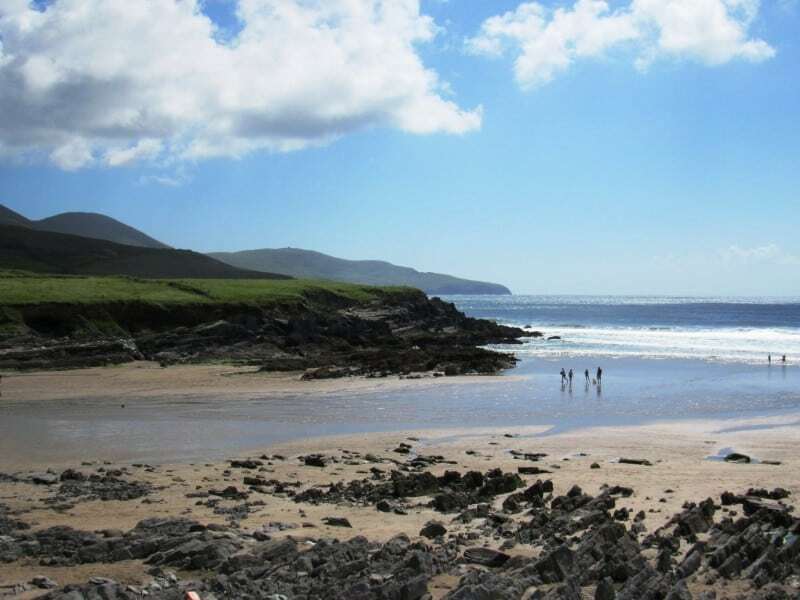 The Undiscovered Ring of Kerry Tour includes the spectacular Skellig Ring Drive. 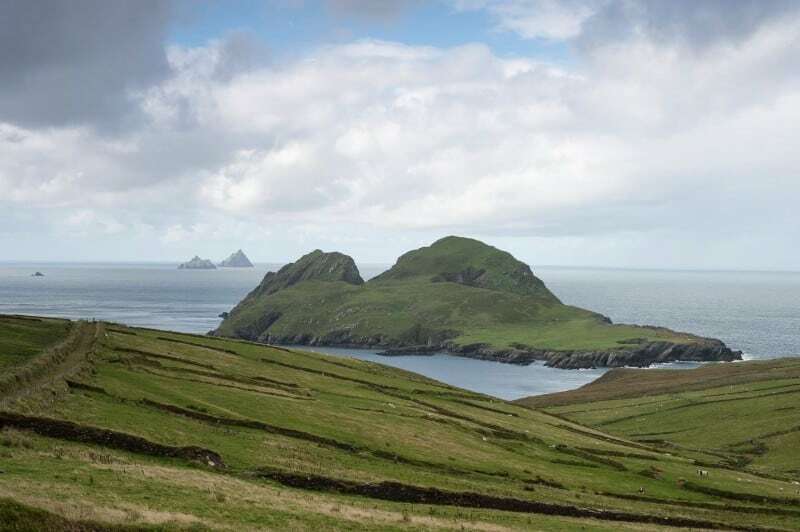 Enjoy breathtaking scenery, rugged coastlines, and get a glimpse of the Skellig Islands that lie in the Atlantic off the Skellig Coast. 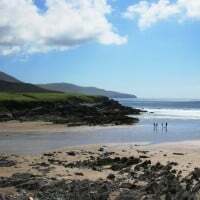 The Lonely Planet Travel Guide describes the area as “perhaps Ireland’s most charismatically wild and emerald stretch of coastline”. 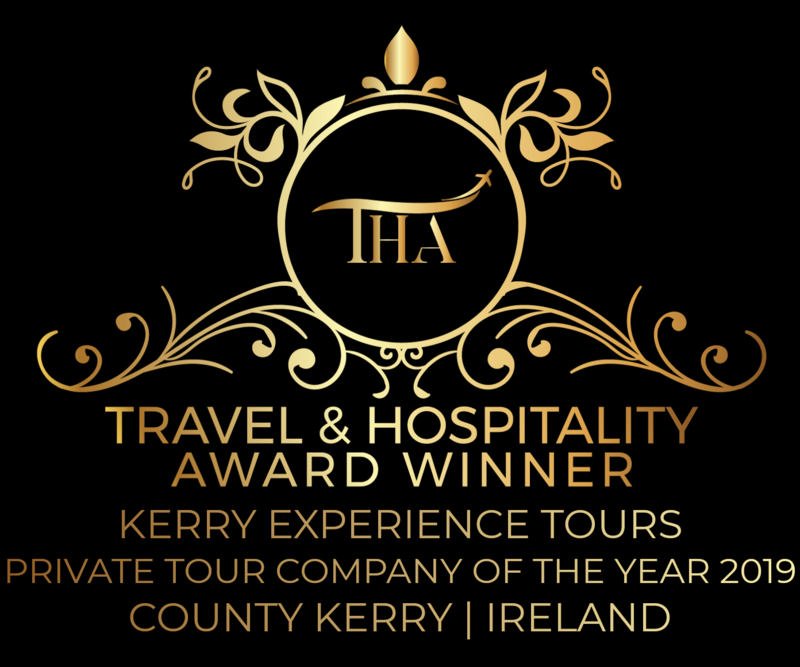 Well, what can we say … they are right!